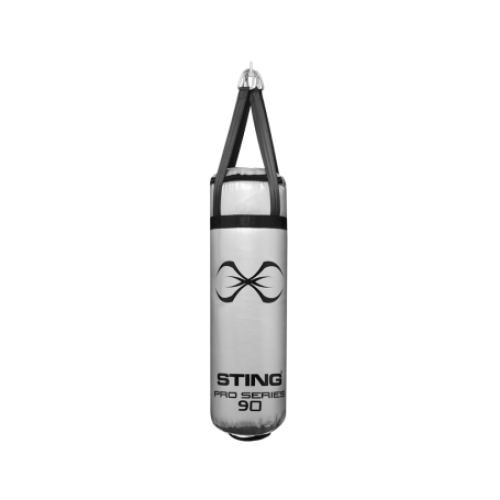 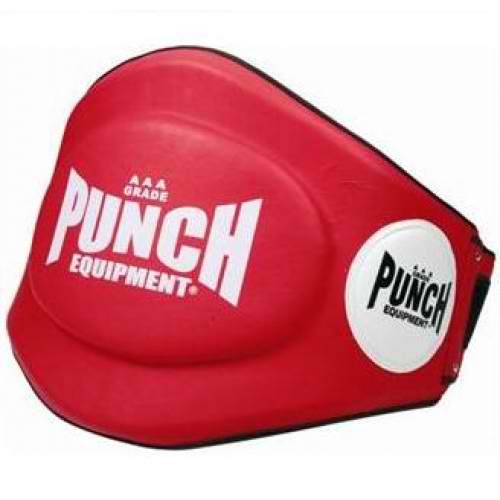 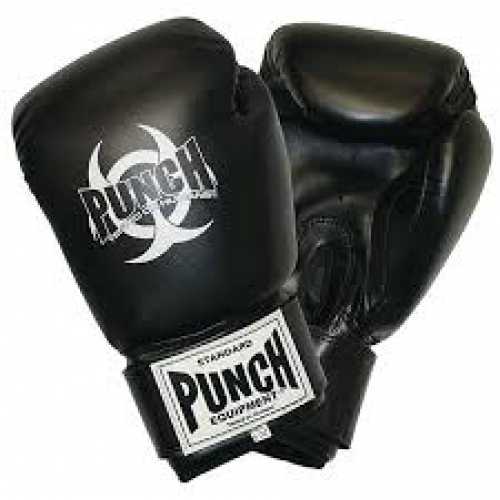 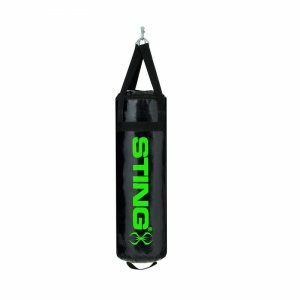 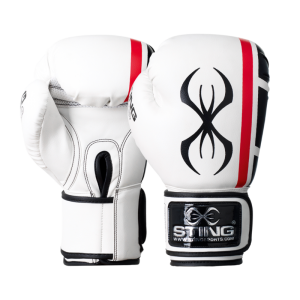 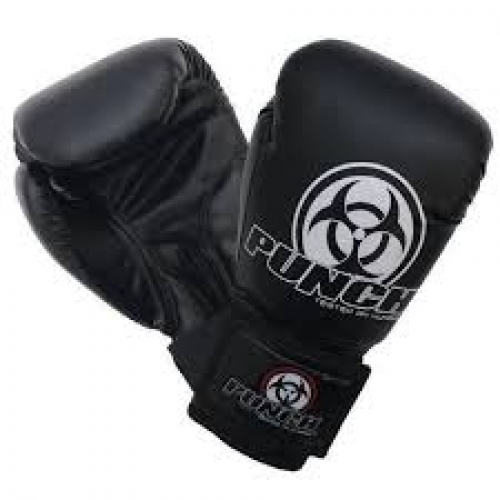 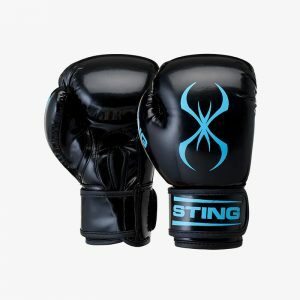 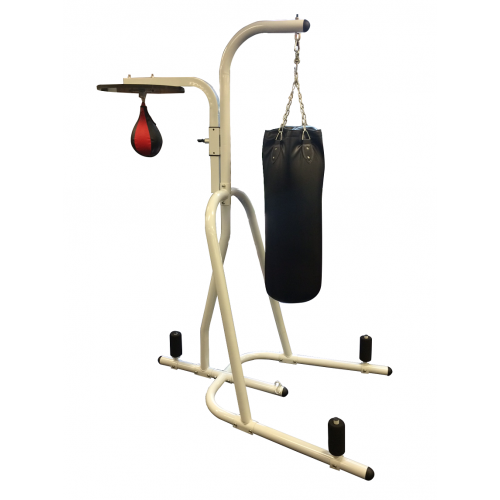 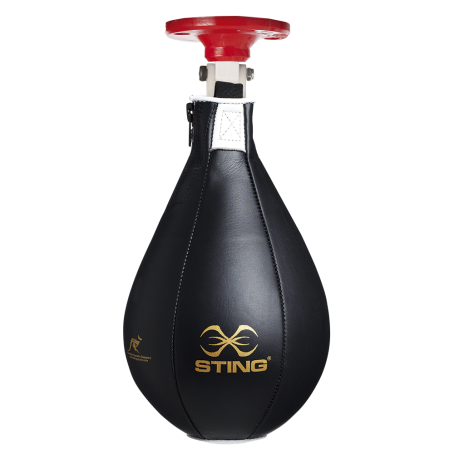 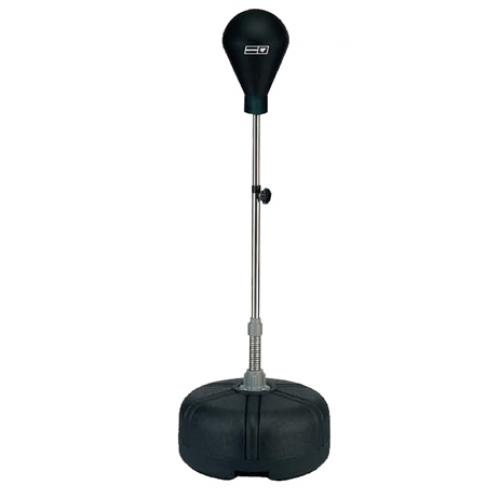 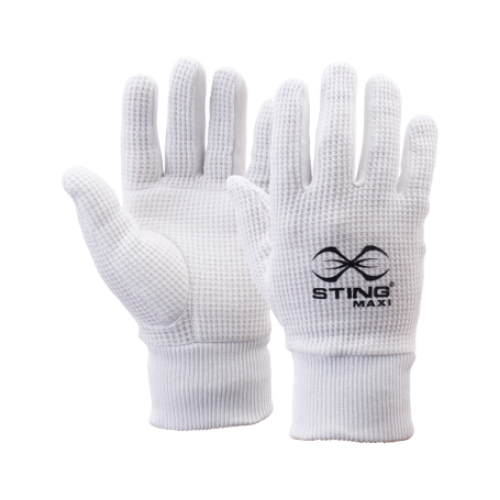 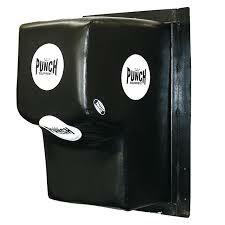 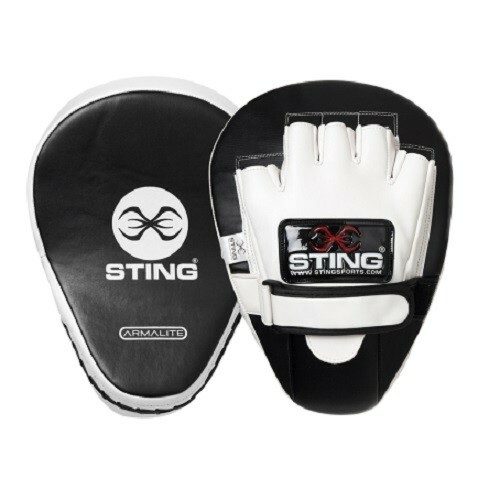 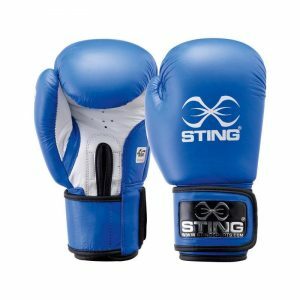 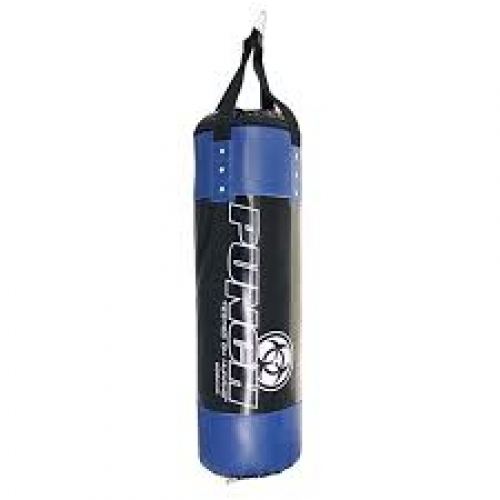 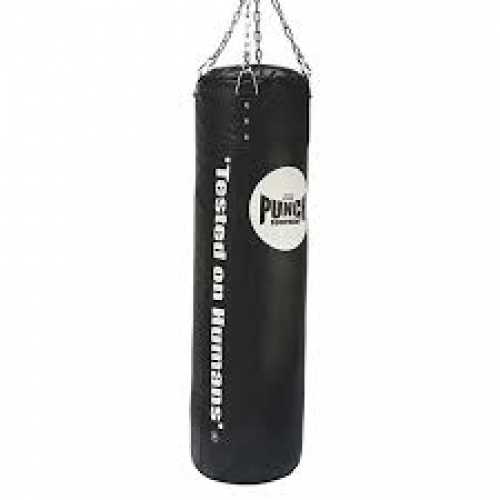 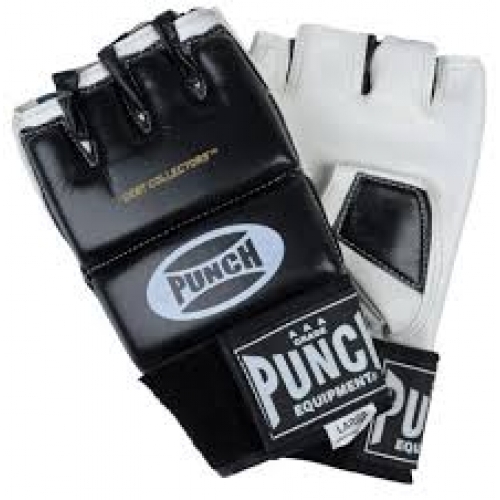 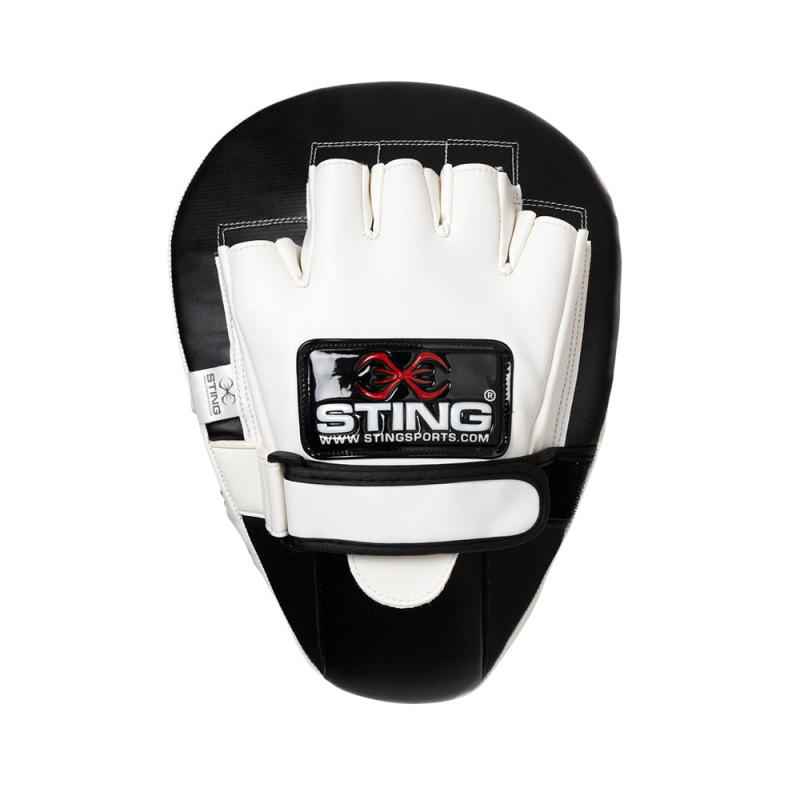 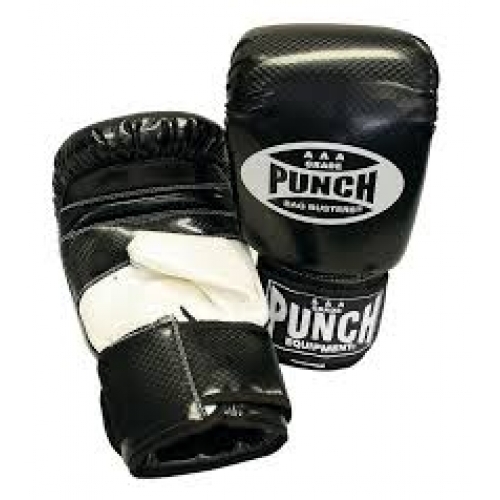 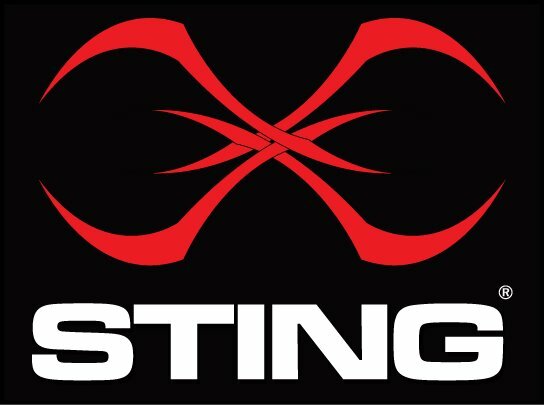 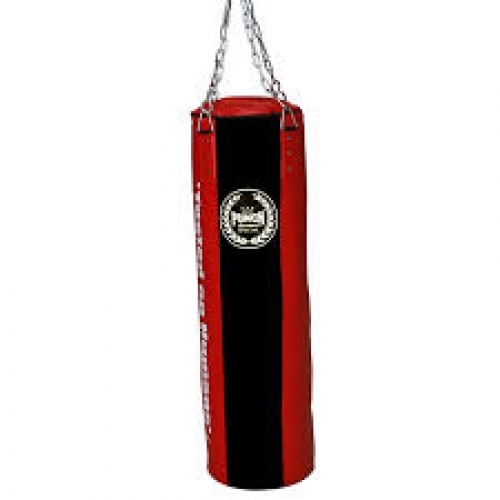 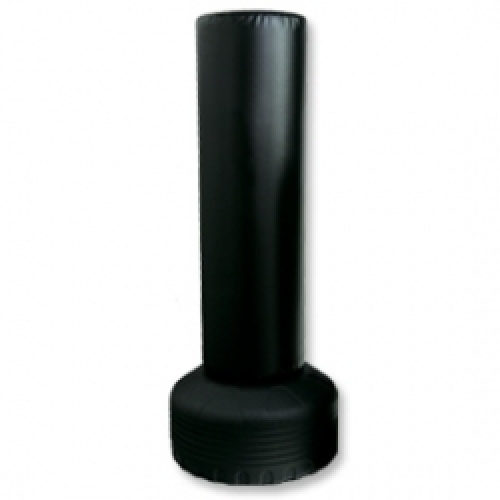 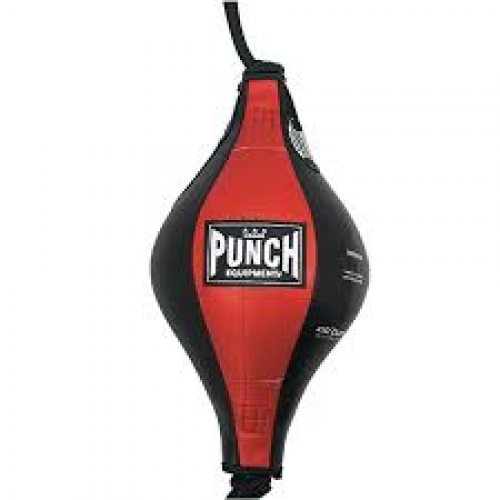 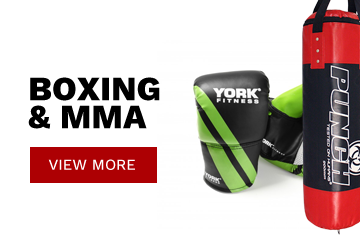 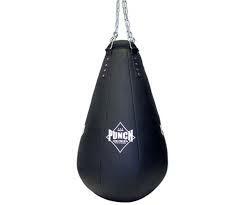 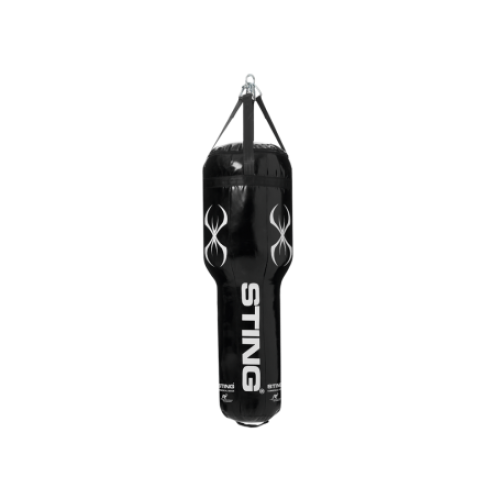 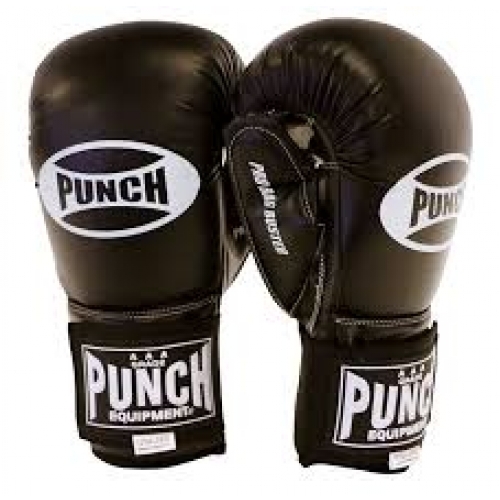 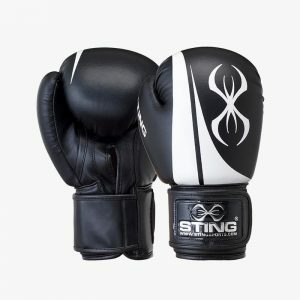 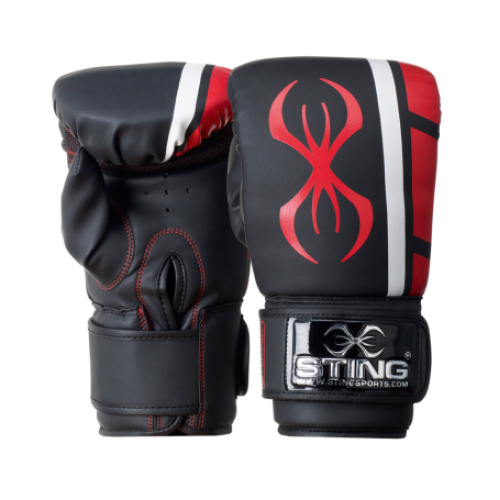 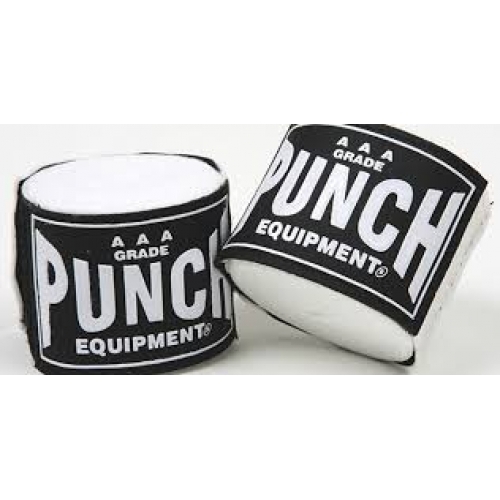 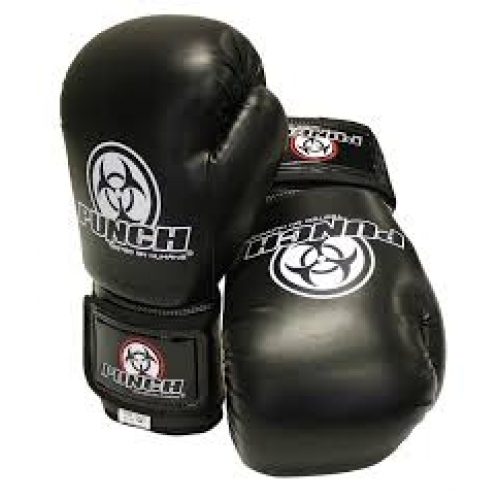 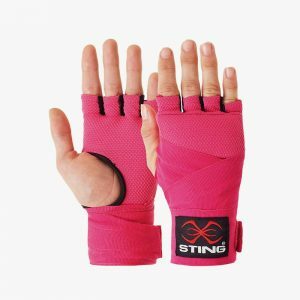 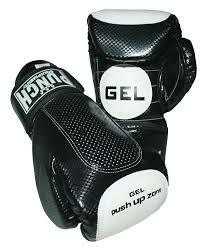 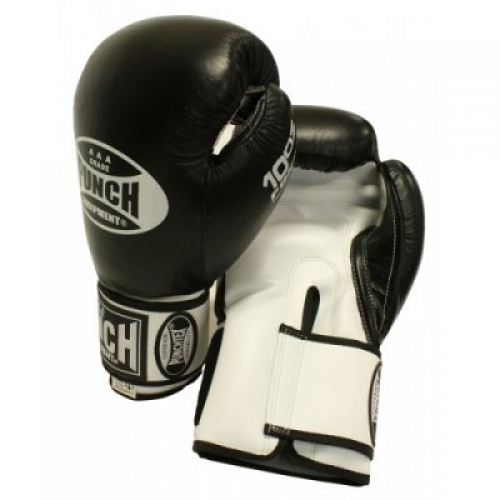 Sting Armalite SAS PT Focus Mitts are great for training boxers & other combat athletes. 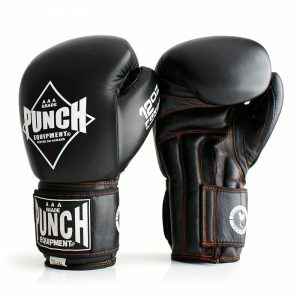 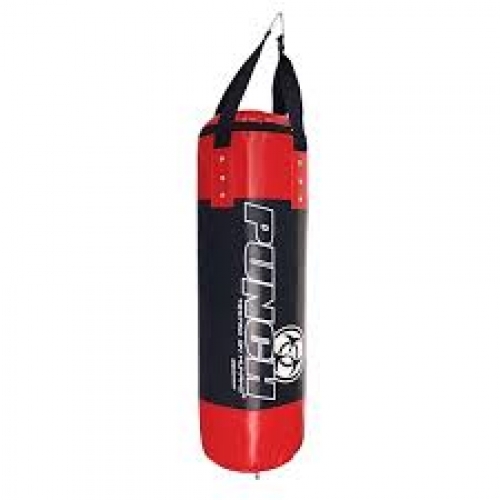 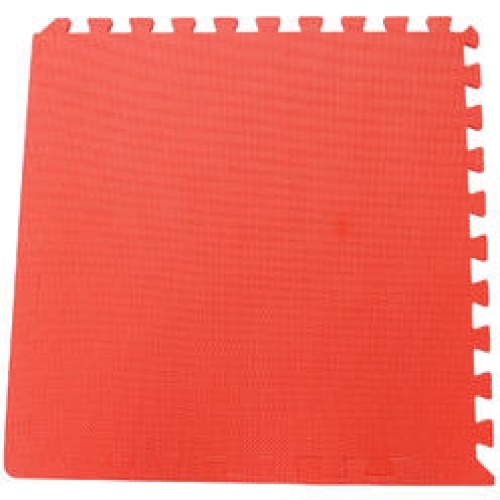 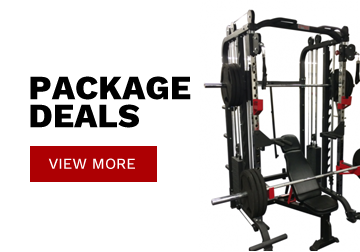 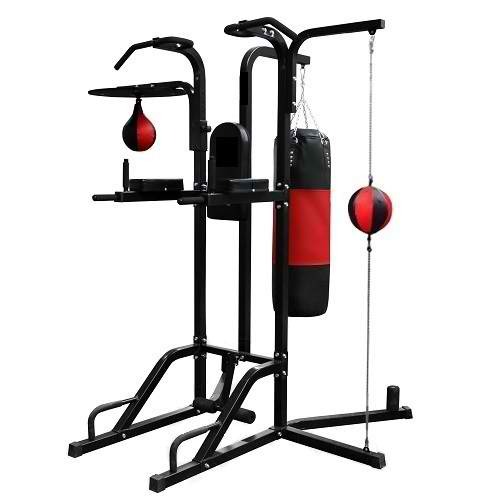 Develop different punch combinations, techniques & maneuvres. 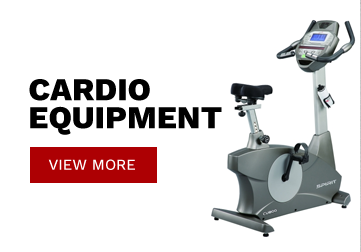 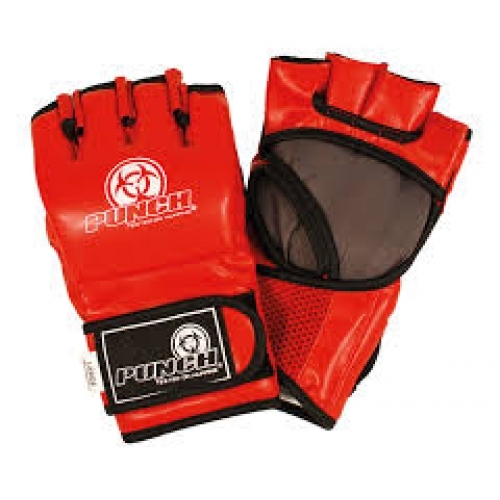 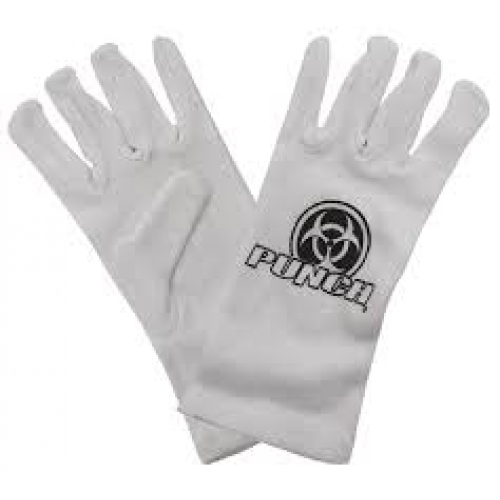 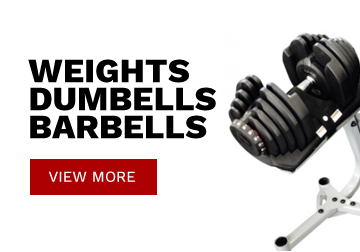 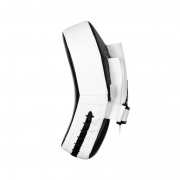 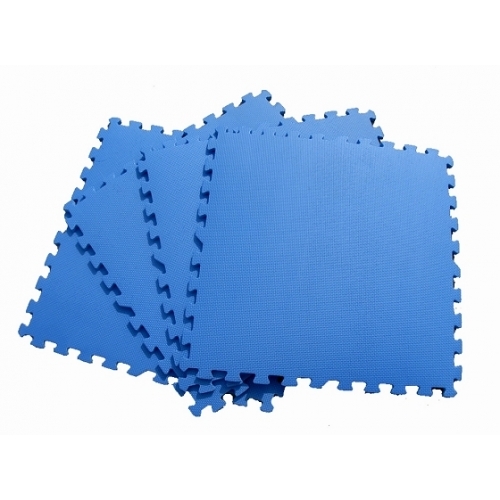 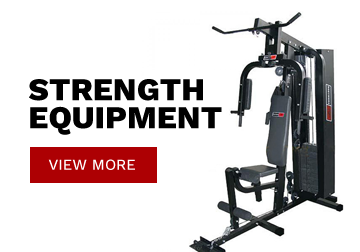 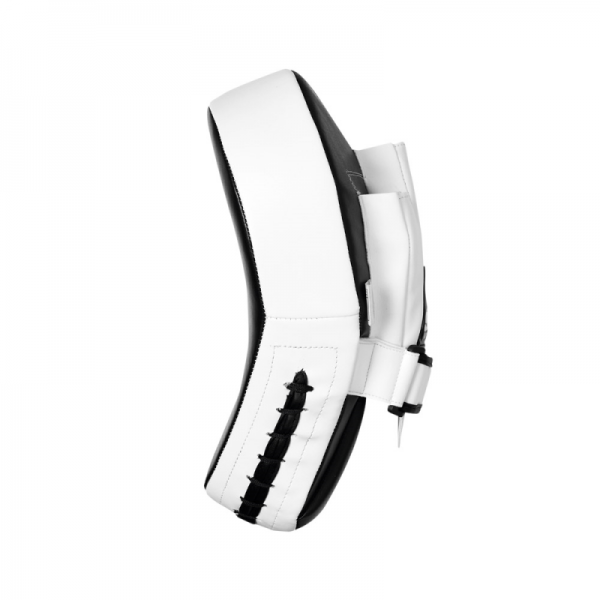 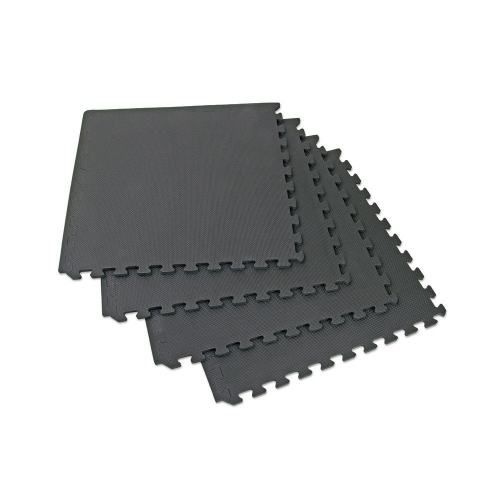 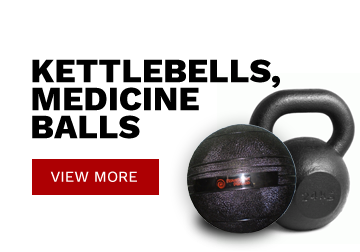 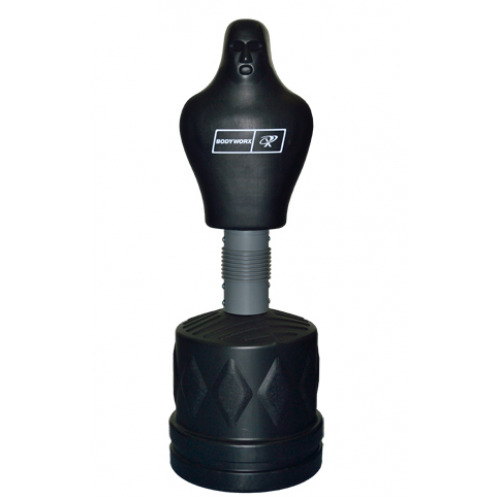 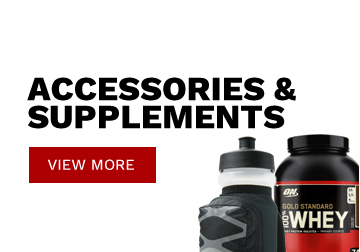 Armalite PT Focus Mitts offers maximum comfort & shock absorption.